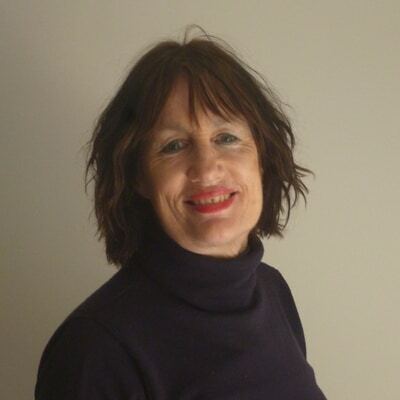 Liz has extensive experience in radio and TV backing vocals and performing in choirs, bands and jazz groups as well as over 30 years of teaching. She enjoys harmony arranging for vocals. Liz likes to identify the varied learning styles in each individual and cater to these. This includes choosing appropriate music to suit the students. She wishes to encourage her students’ strengths e.g. playing by ear whilst strengthening their music reading abilities. Liz loves to teach all ages from 5 years to adults and wants to help her students develop and uphold a love for music and a sense of achievement. Liz also has valuable experience teaching students with special needs and in particular those with autism and Asperger’s. Liz experiences true pleasure in teaching all ages – as she has done all the way through her career.